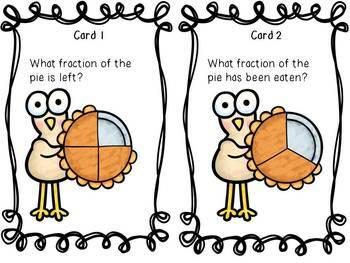 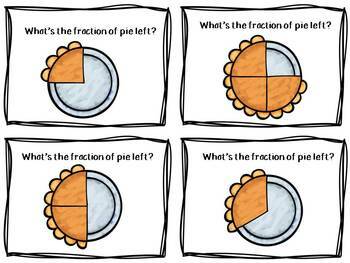 Add some festive, Thanksgiving fun to your fraction unit with this printable activity pack. 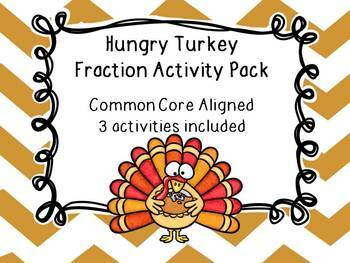 The pack includes three common core aligned fraction activities. 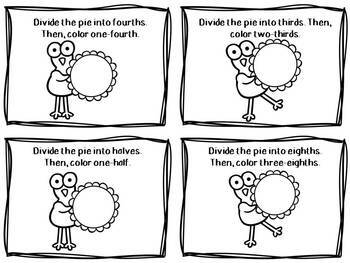 Students could work together in groups, pairs or individually to complete activities.